“I had always believed in a Power greater than myself. I had often pondered these things. I was not an atheist. Few people really are, for that means blind faith in the strange proposition that this universe originated in a cipher and aimlessly rushes nowhere. My intellectual heroes, the chemists, the astronomers, even the evolutionists, suggested vast laws and forces at work. Despite contrary indications, I had little doubt that a mighty purpose and rhythm underlay all. How could there be so much of precise and immutable law, and no intelligence? 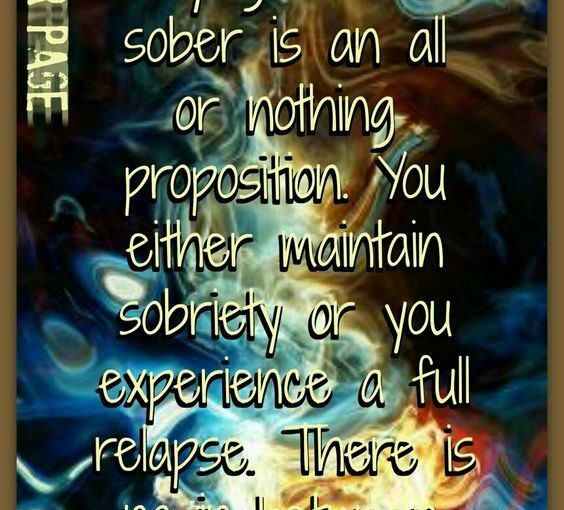 I simply had to believe in a Spirit of the Universe, who knew neither time nor limitation.” – Alcoholics Anonymous, 3rd Edition, 1976, Ch 1 (“Bill’s Story”), p 10.